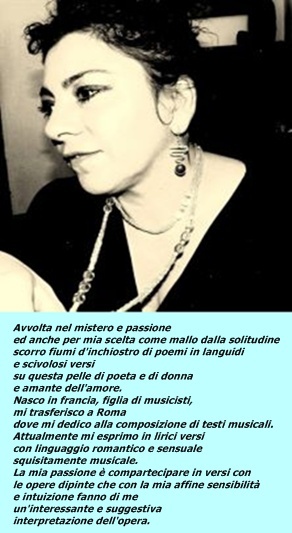 'E se tentassi di rapirne un senso? 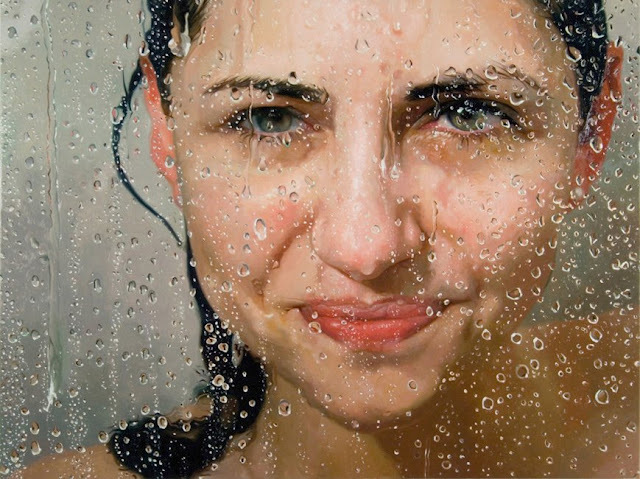 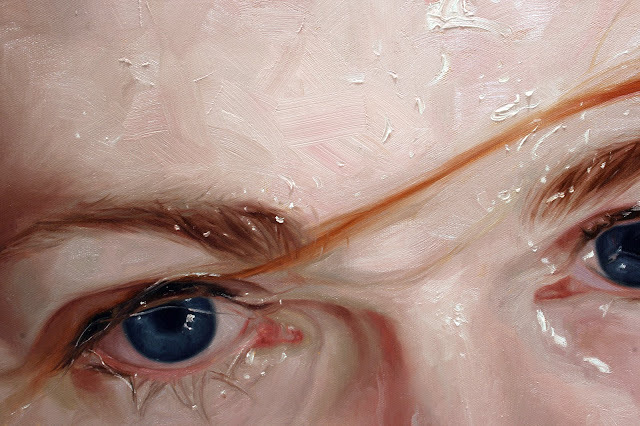 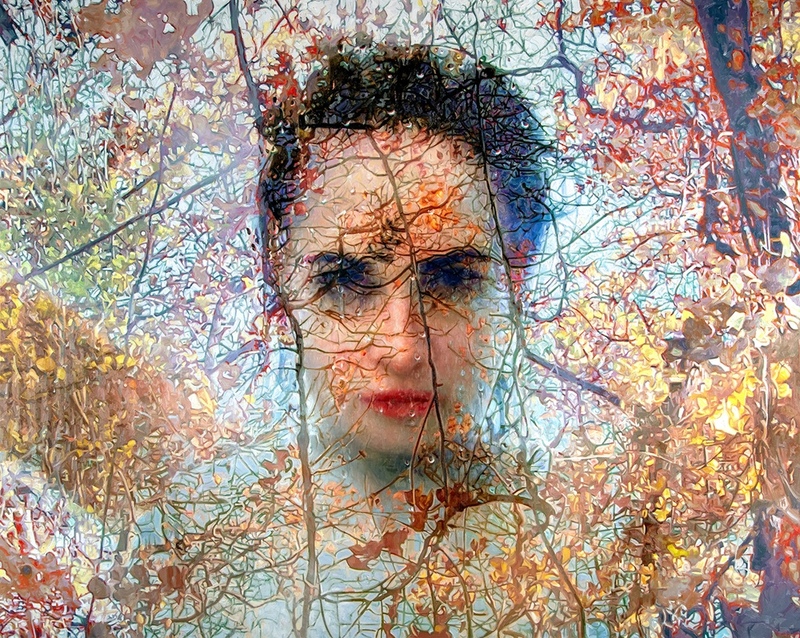 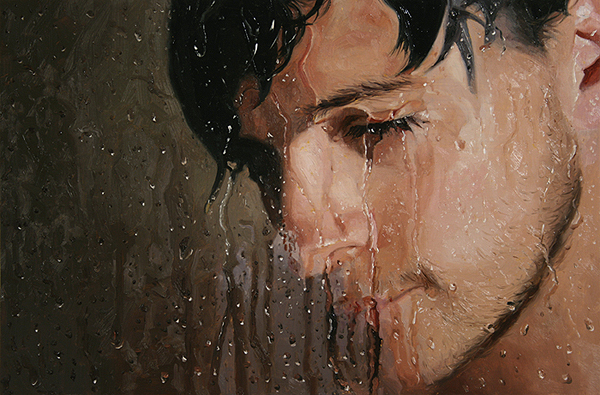 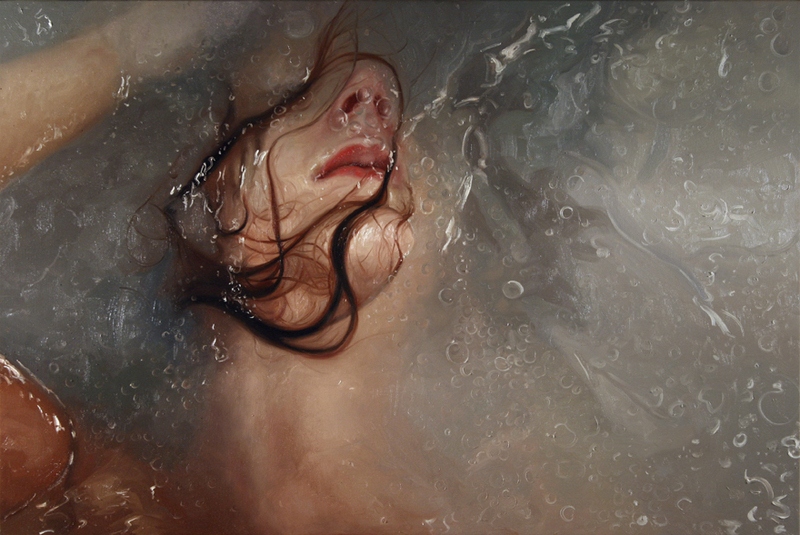 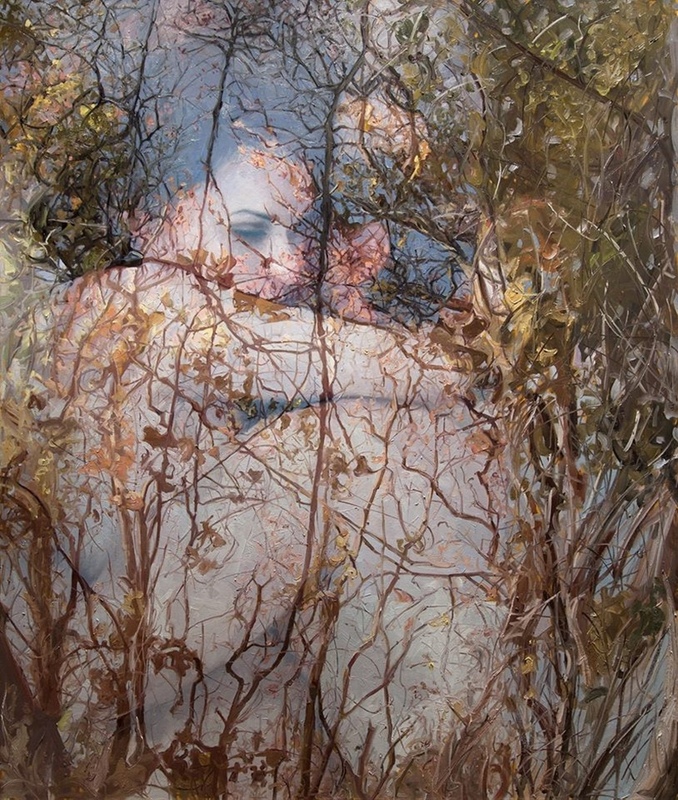 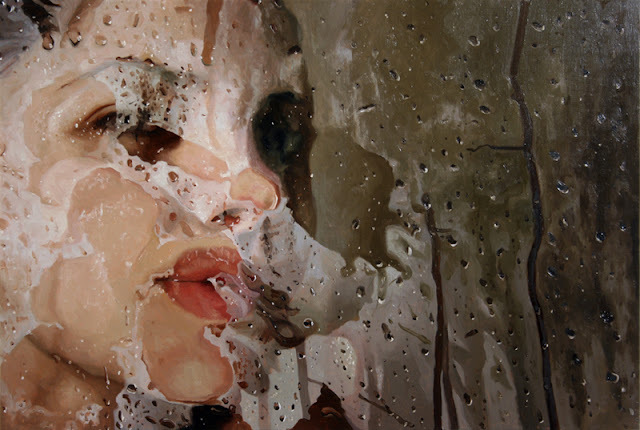 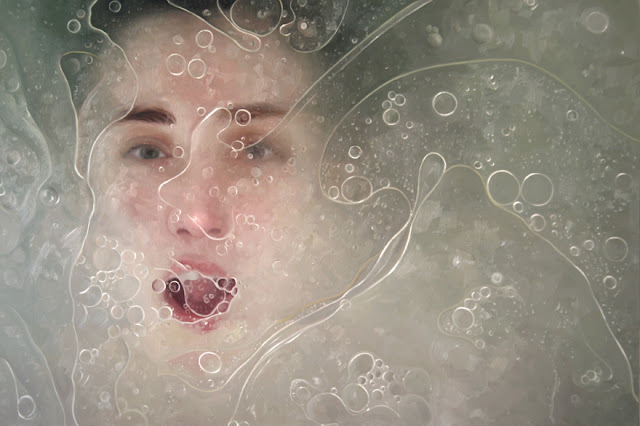 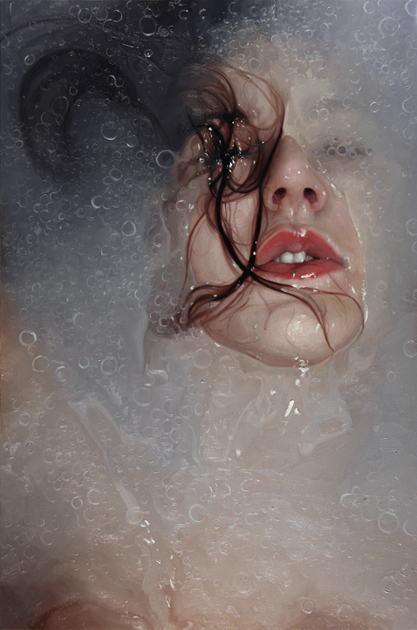 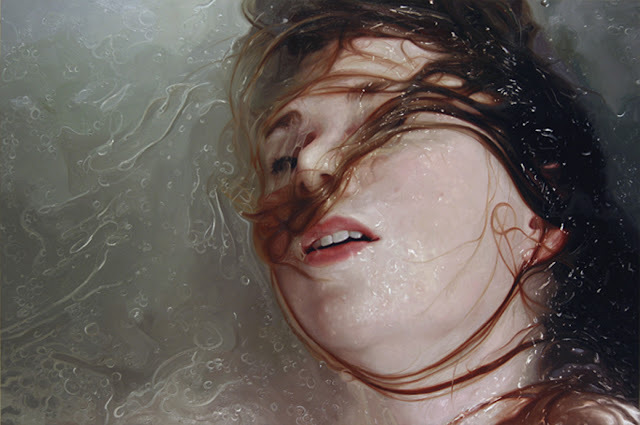 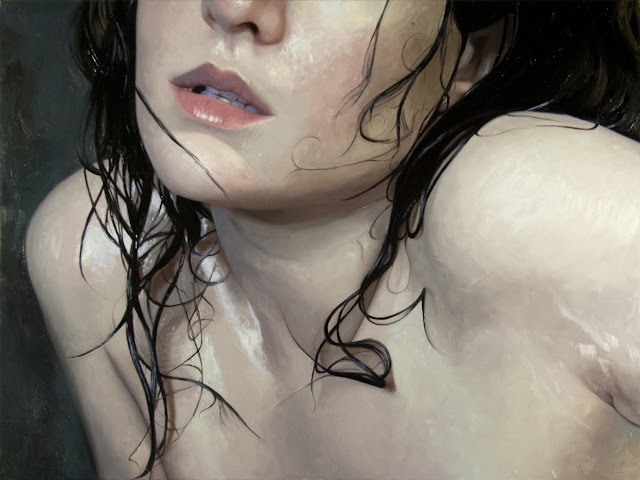 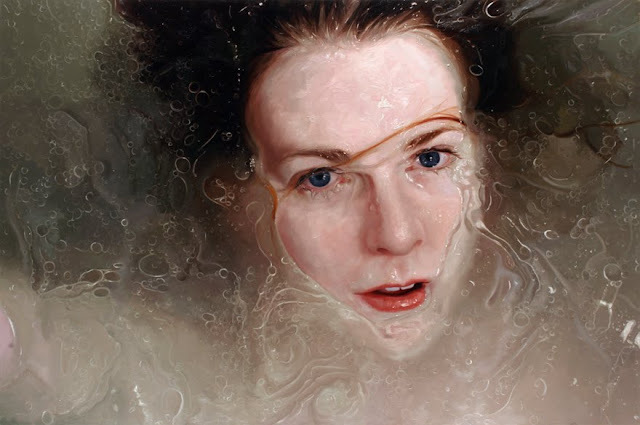 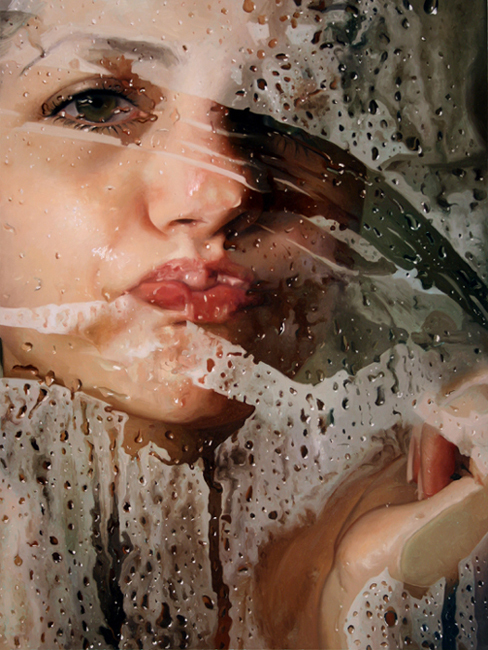 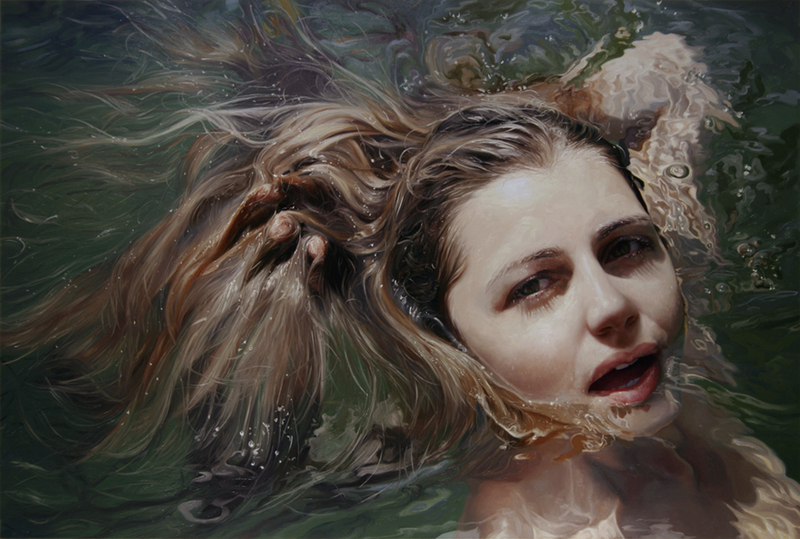 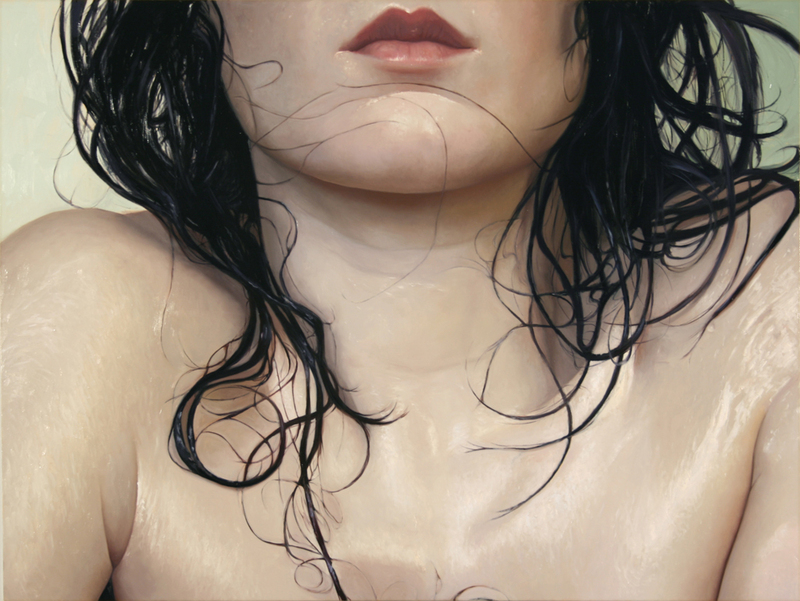 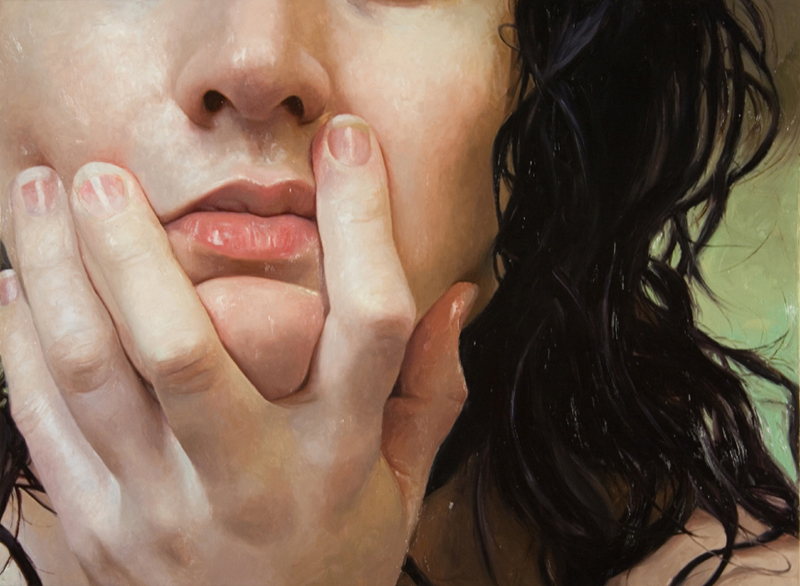 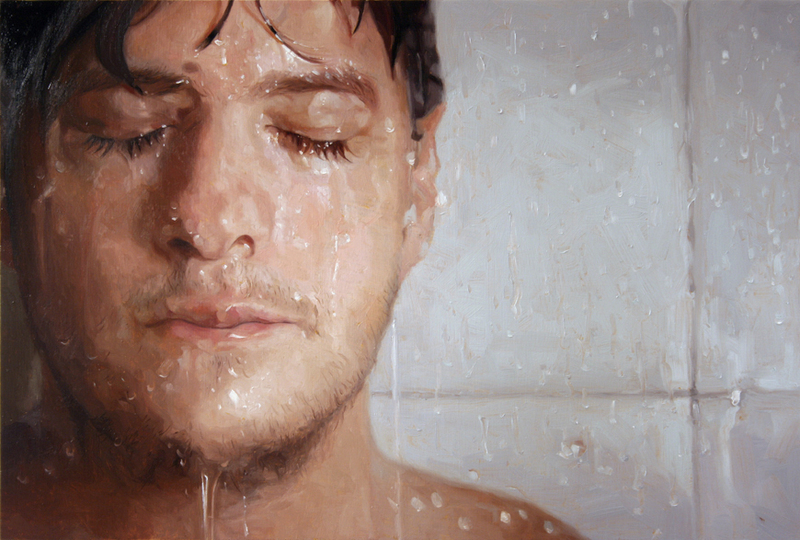 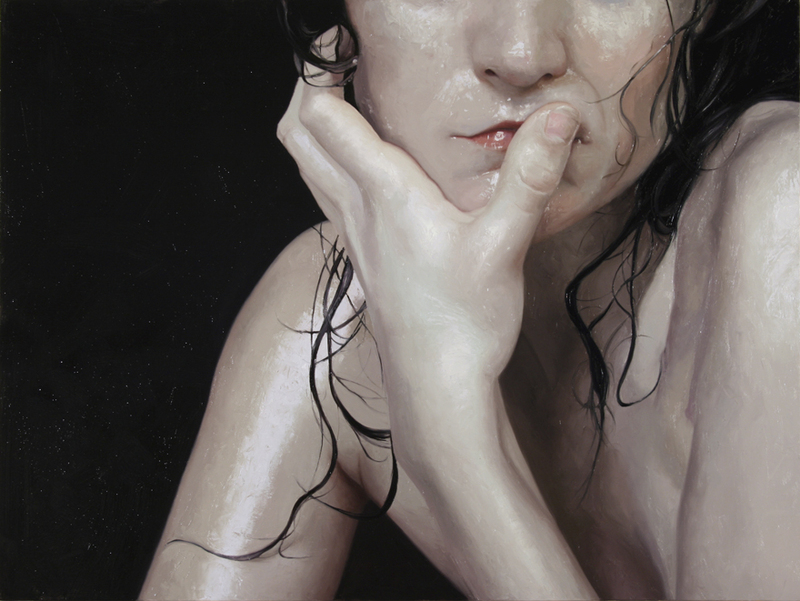 Alyssa MONKS born 1977 in Ridgewood, New Jersey, Alyssa Monks began oil painting as a child. She studied at The New School in New York and Montclair State University and earned her B.A. 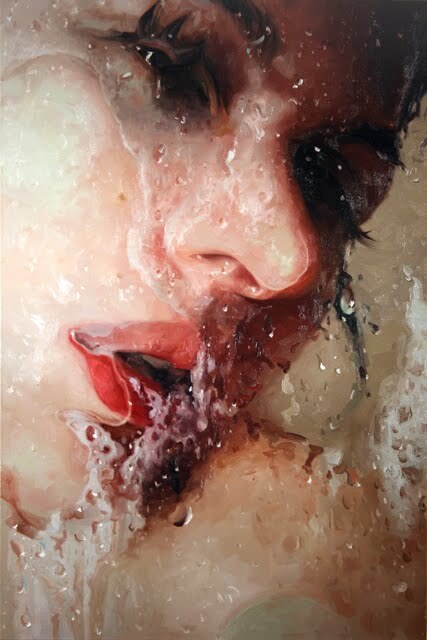 from Boston College in 1999. 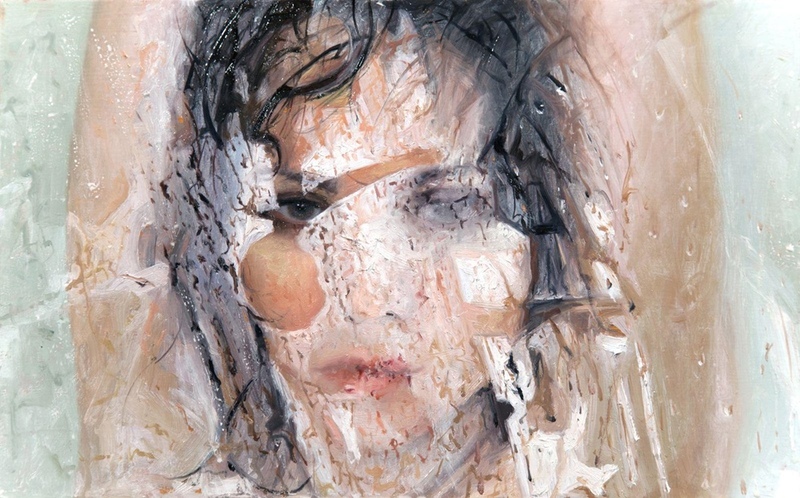 During this time she studied painting at Lorenzo de’Medici in Florence. 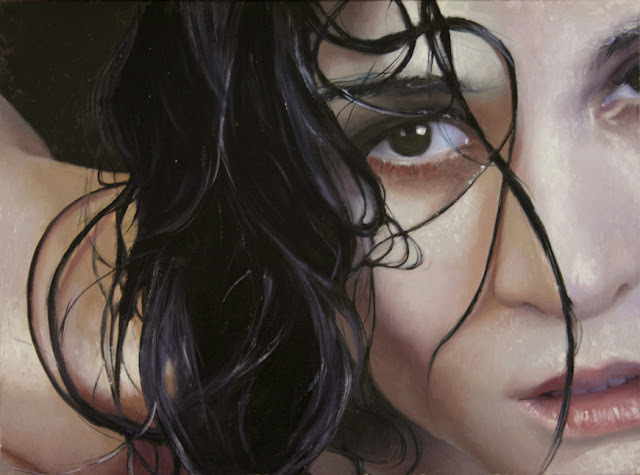 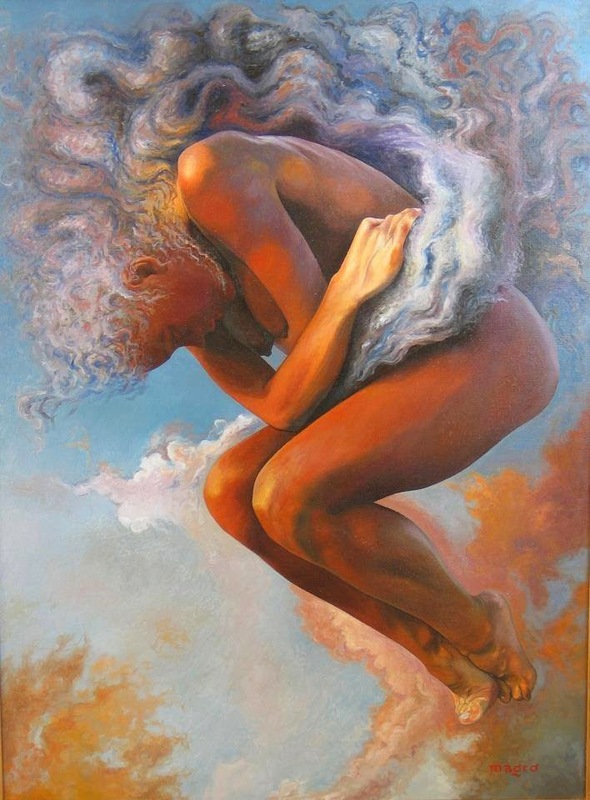 She went on to earn her M.F.A from the New York Academy of Art, Graduate School of Figurative Art in 2001. 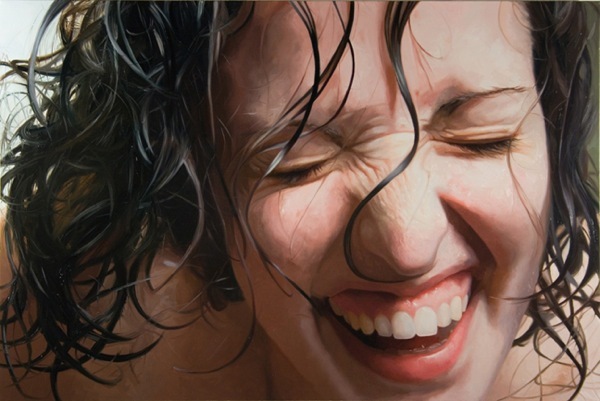 She completed an artist in residency at Fullerton College in 2006 and has lectured at universities and institution nation wide. 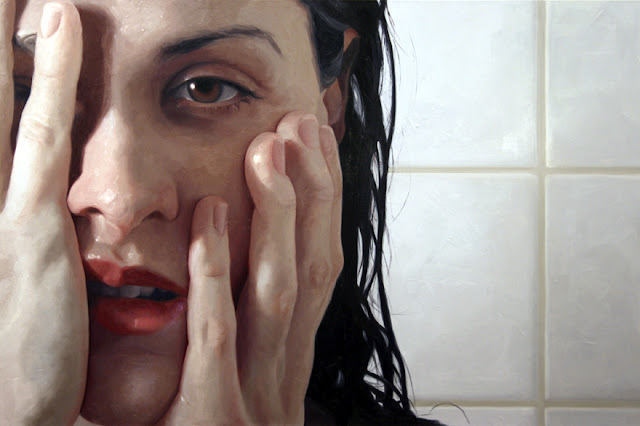 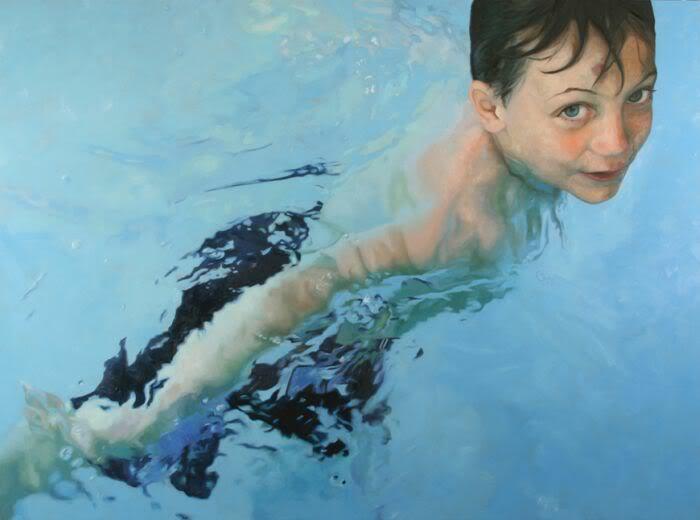 She has taught Flesh Painting at the New York Academy of Art, as well as Montclair State University and the Lyme Academy College of Fine Arts.